Cleo is the spicy, curly haired Managing Partner of LUXELIFE SOUND with a big personality and love of music. She has a Masters Degree in Professional Communication and is an expert relationship builder. 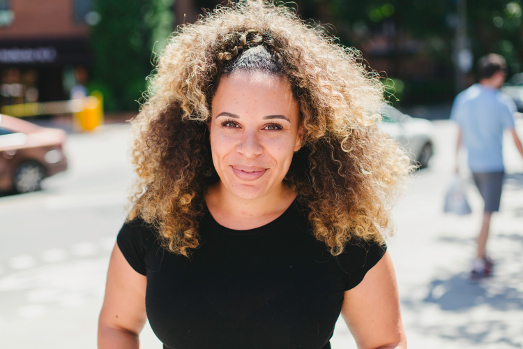 She and Lissa began working together in 2015 when they mutually decided they wanted to find a way to support each other and other female entrepreneurs in Toronto. Together, they created LUXELIFE SOUND and the rest is history.